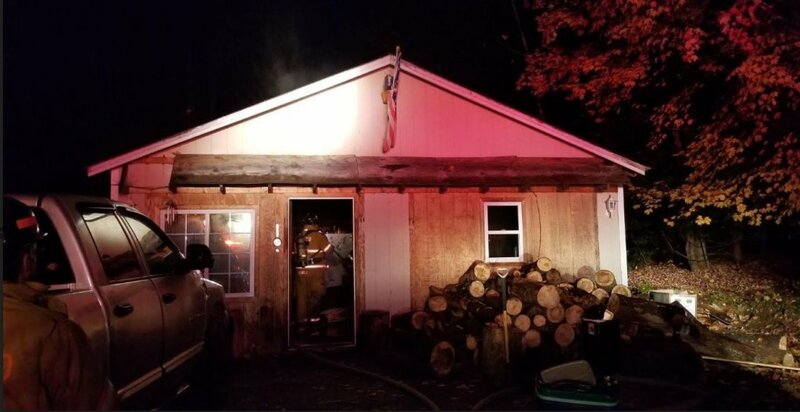 LIVERMORE FALLS — Wood stacked too close to a stove ignited, damaging a garage at 79 Hunton Loop on Tuesday evening, Fire Chief Edward Hastings IV said Wednesday. No one was injured. 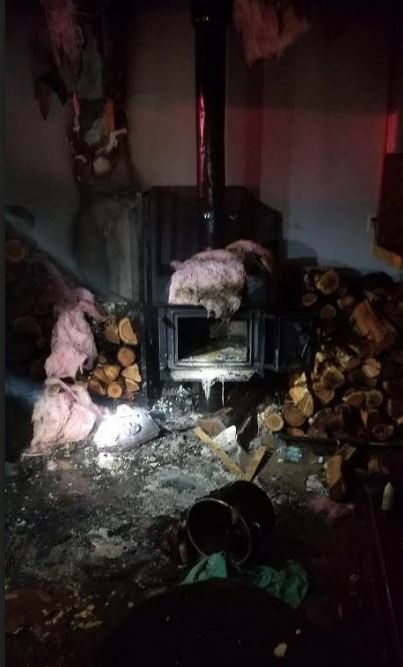 The fire was contained to the woodpile and the wall behind the wood stove, Hastings said. The garage, which was converted to living space, is repairable, he said. It was not insured. Julie Fisher of Livermore Falls owns the two-bay garage and adjacent mobile home. “Clearance around a wood stove is very important,” the fire chief said. About 20 firefighters from Livermore Falls, Jay, Livermore, Fayette, Leeds and Wayne responded to the property, which is off Route 133. Flames were showing when firefighters arrived after the 5:55 p.m. call. They were extinguished within 20 minutes.